Few singers can say that their careers began at age seven. Estrella Morente is one of them. 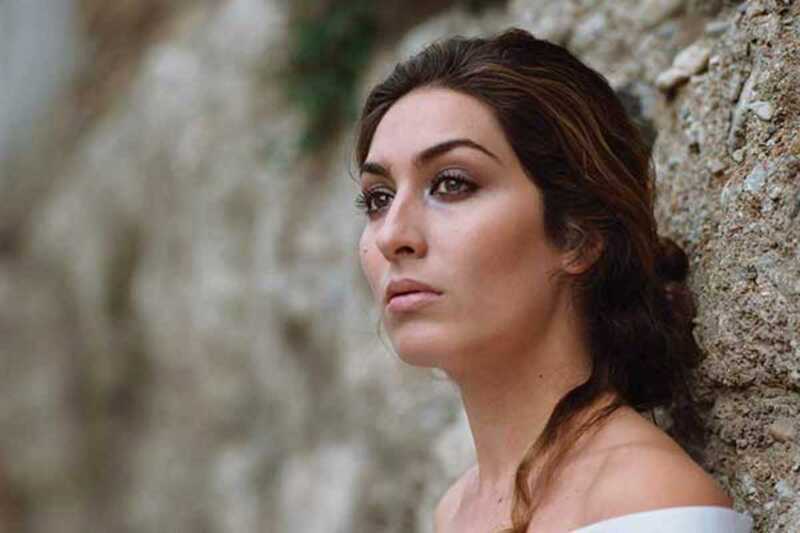 The famous cantaora began working with her father, Enrique Morente, when she was a still child, and soon enough her solo career took off with her first album Mi Cante y un Poema, released in 2001. These days, she’s one of the most important exponents of flamenco in Spain and throughout the world, with a captivating voice and grace. Niño Josele, who was one of Paco de Lucía’s best students, will play the guitar to Morente’s voice during their concert in Barcelona. Their first album together, Amar en Paz (2014), was directed by Fernando Trueba (a close friend of Enrique Morente) and is inspired in some of the most traditional Brazilian songs harmoniously played to the rhythm of flamenco. The concert opens the 26th annual Guitar Festival.